European explorers were looking for a safer, faster water route to get to Asia. Christopher Columbus was trying to get to Asia by sailing west form Spain. He landed in North America. Europeans did not know the Americas had existed. Verrazano also searched for a water route to Asia. He sailed along the North American coast. He was the first European to reach NY Harbor. Samuel de Champlain was a French explorer. He explored land in northern NY. He also founded the city of Quebec. He set up fur trade with the Huron and Algonquian Indians. 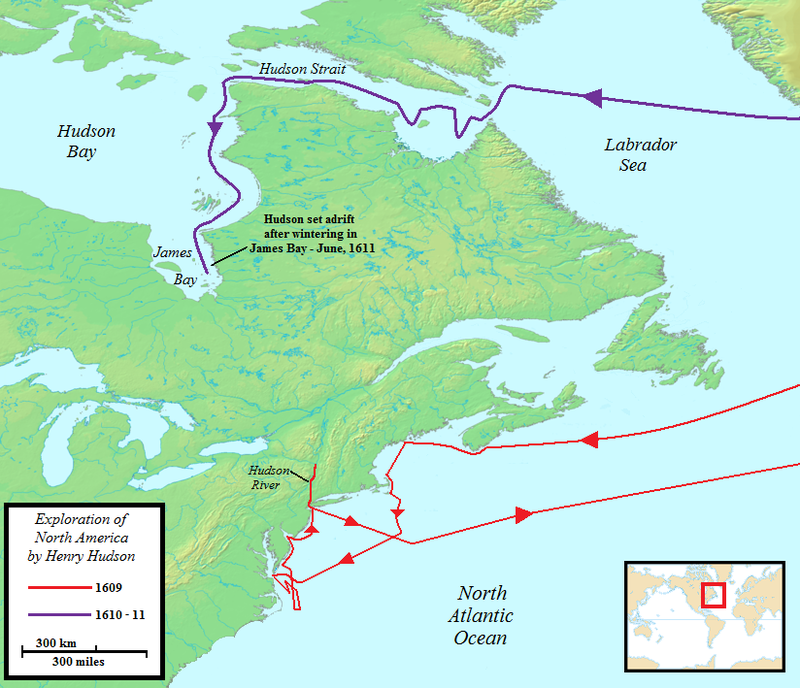 Henry Hudson explored North America for the Netherlands. He wanted to cross North America by boat. He went up the Hudson River as far as Albany. He claimed the land for the Netherlands. This helped the Netherlands gain valuable resources such as furs. He never found a way to cross North America.